← Google cars running Android Auto to hit showrooms later this year. 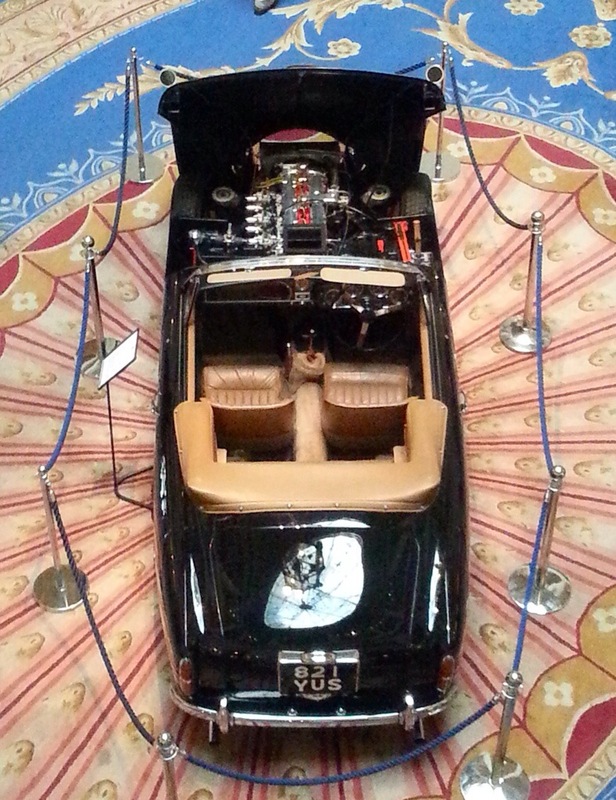 The Aston Martin DB MKIII is an extraordinary car in its own right, but this Aston Martin Drophead Coupe – at The Royal Automobile Club in Pall Mall – is exceptional owing to its factory fitted DBB competition engine and sand cast Weber carburettors ; one of only two such cars ever built by Aston Martin. This entry was posted in automotive and tagged Aston Martin, chrismacgowan, christopher macgowan, DB MKIII, Royal Automobile Club. Bookmark the permalink.